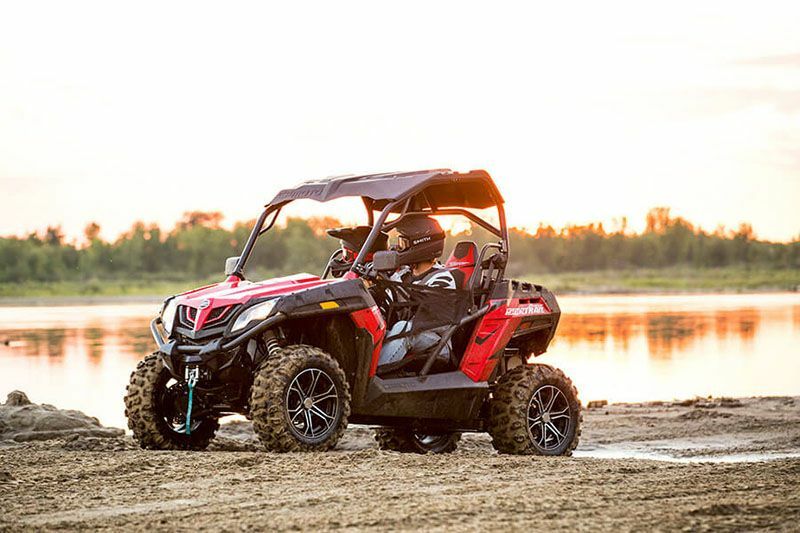 Bigger isn’t always better, and the innovative frame of our ZFORCE 500 HO Trail side by side proves it. 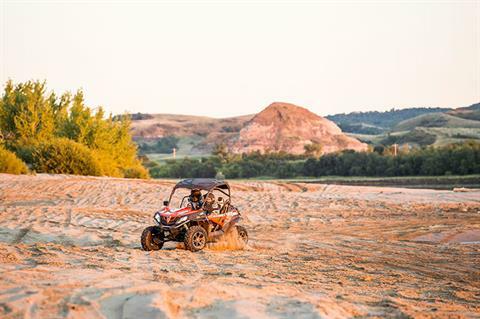 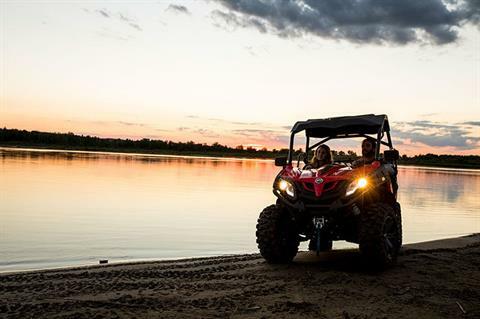 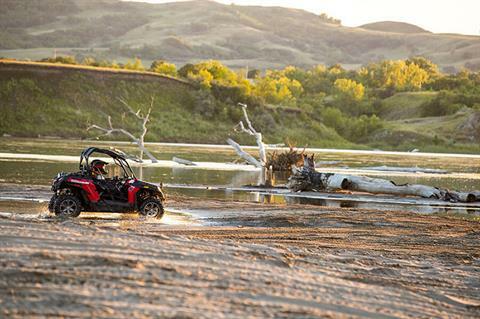 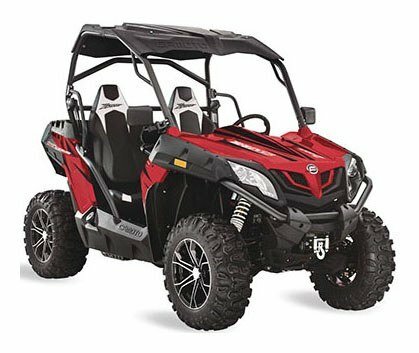 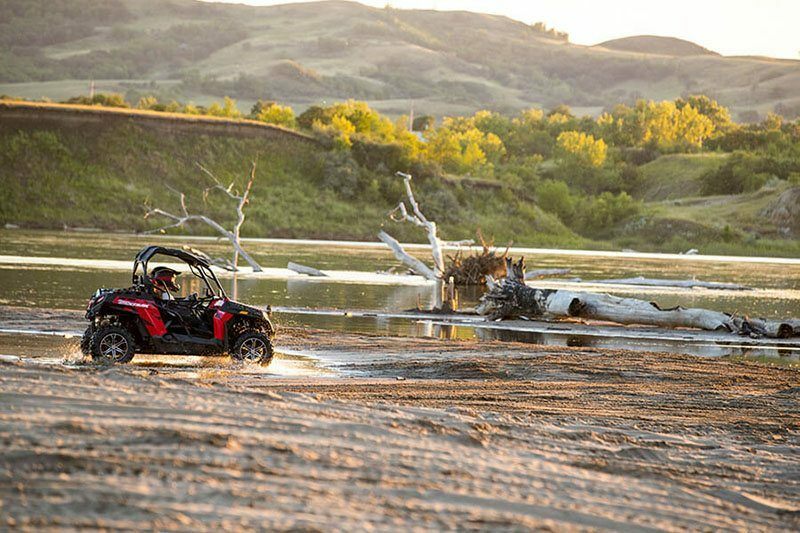 This beast takes on anything you throw at it, utilizing the impressive performance of our 500cc High Output engine to rip through terrain. 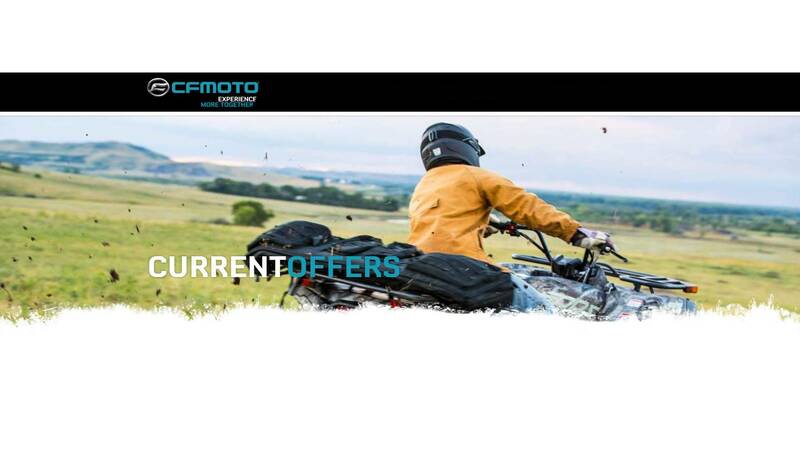 Plus, you can conquer any trail with its slender sub 50” width, specially designed to give you access to all trails that are closed to wider framed vehicles.